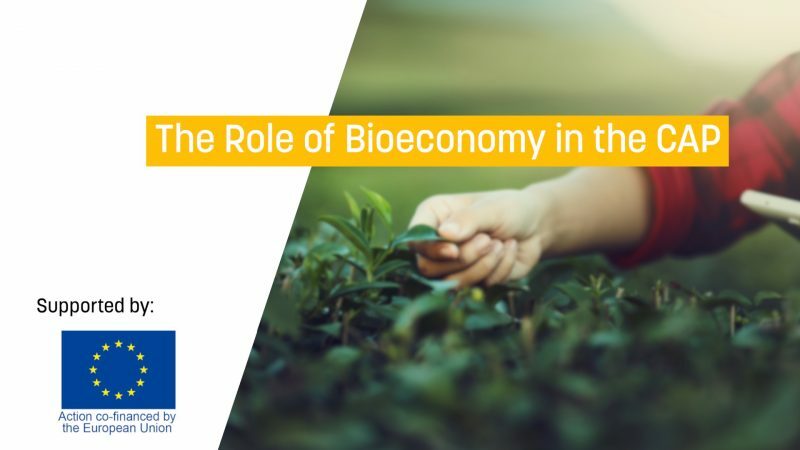 The aim of bioeconomy is to have an innovative and low-emissions economy, bringing together demands for sustainable agriculture and fisheries, food safety, and the use of renewable biological resources for industry, while protecting biodiversity and the environment. 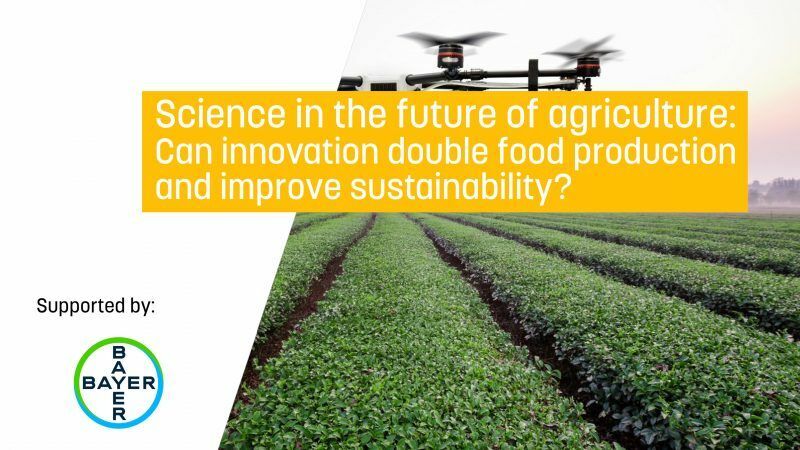 How smart can Greek agriculture be? What does digitization of rural economy mean? 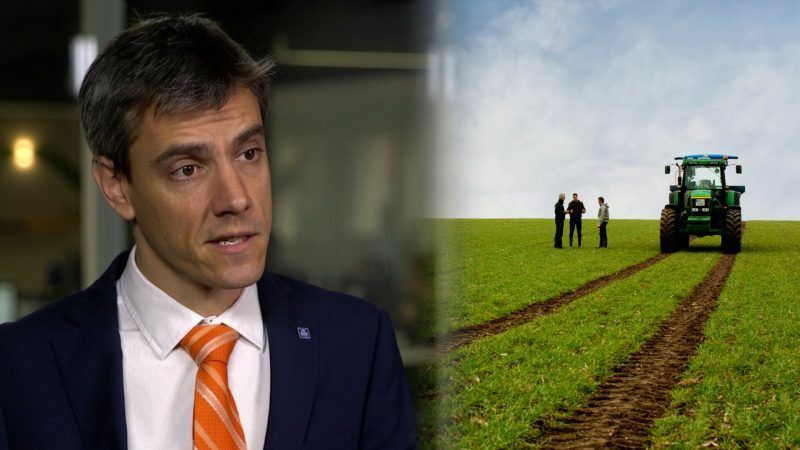 How smart can agriculture be in Greece today and how ready is the Greek farmer against such a prospect? 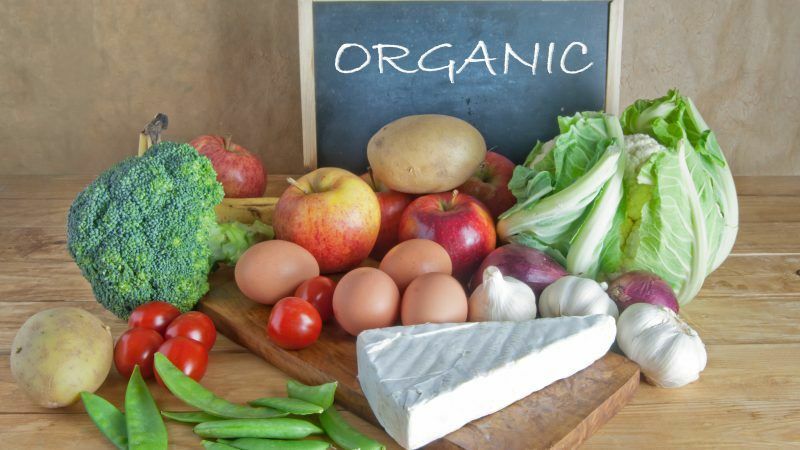 Agriculture is a difficult business involving a lot of different aspects such as the quality of the food, the environment and the economic situation of the farmers. 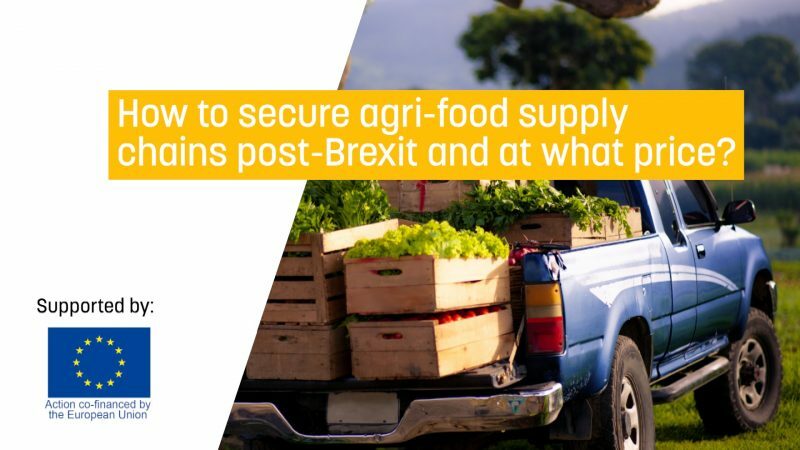 How to secure agri-food supply chains post-Brexit and at what price? Food chain organisation, processing and marketing of agricultural products, animal welfare and risk management represent 10.4% of rural development public expenditure in the EU. 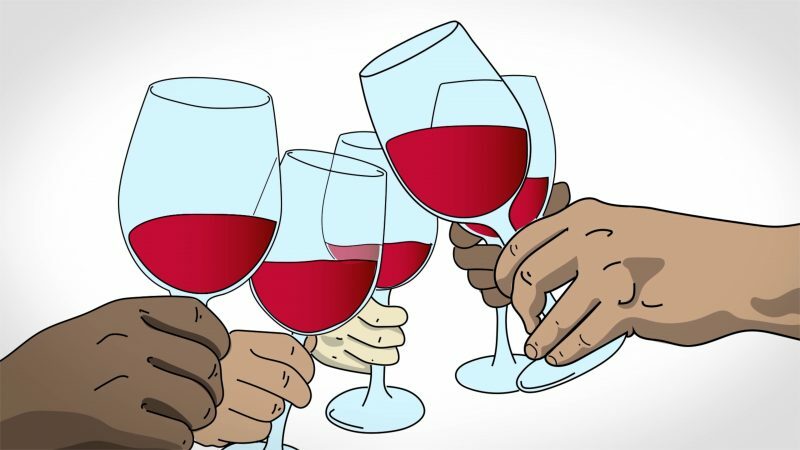 Wine in Moderation celebrates 10 years and takes stock of what it has achieved so far. 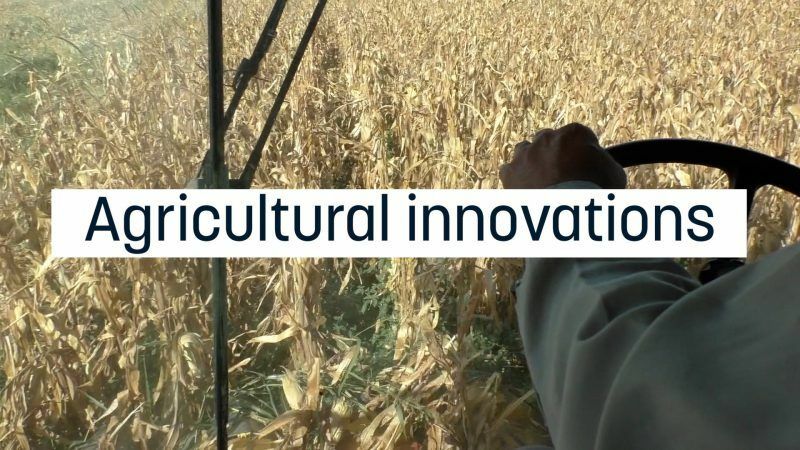 How does digitisation influence the work of Polish farmers? 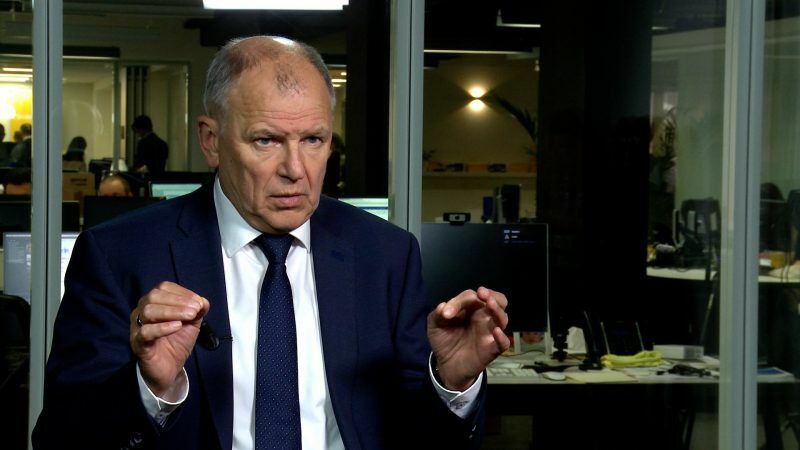 The digitisation of agriculture, or the use of new technologies to improve productivity and production, is playing an increasingly important role in the Polish countryside nowadays. Do you want to learn more about the flavours in your favourite food? 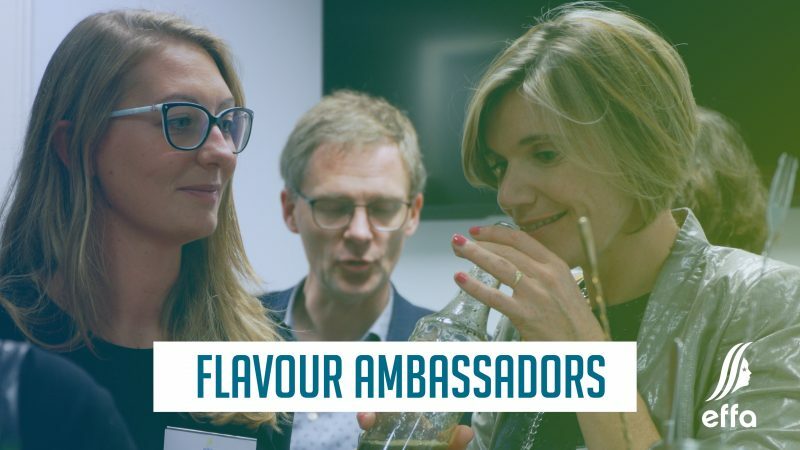 Discover it now first hand with our #Flavour Ambassadors, what inspire these professionals, how is their day to day work and how do they meet consumer’s expectations. 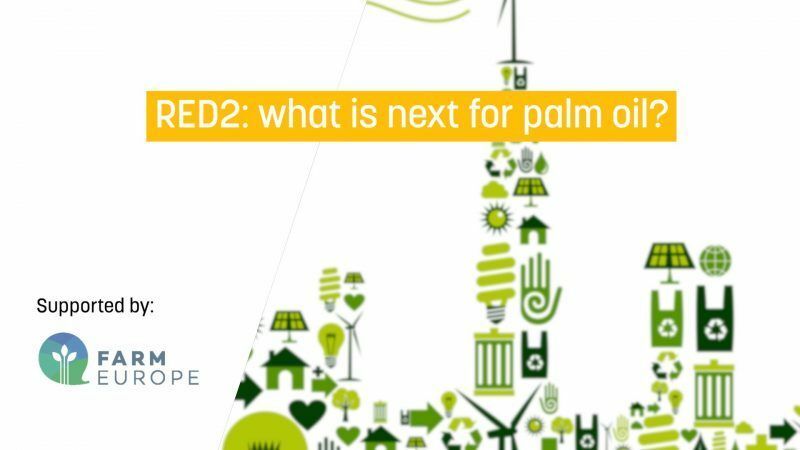 RED2: what is next for palm oil? 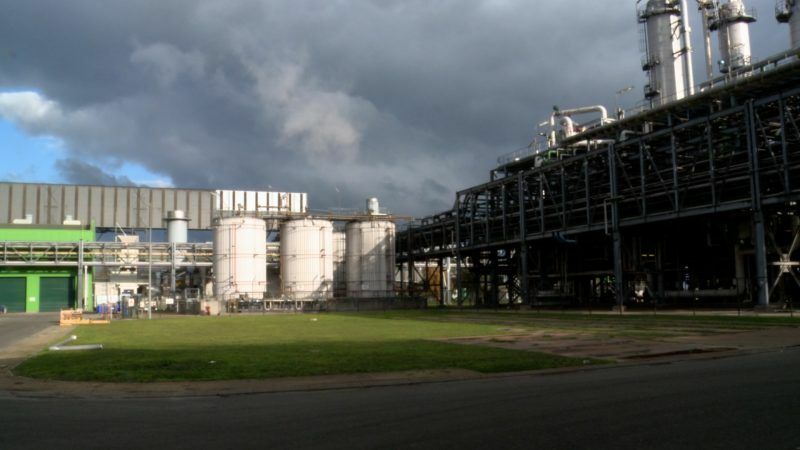 The boom of palm oil in the EU biofuels mixture since 2012 took centre stage in the debate about the revised Renewable Energy Directive (RED2). 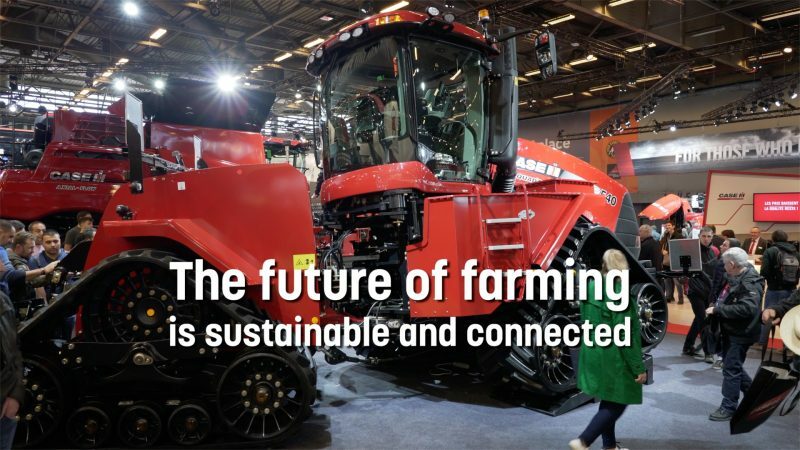 The European farming sector is facing a number of challenges – producing more and better food from shrinking arable land for a growing population, while preserving the environment and ensuring good living standards for farmers. 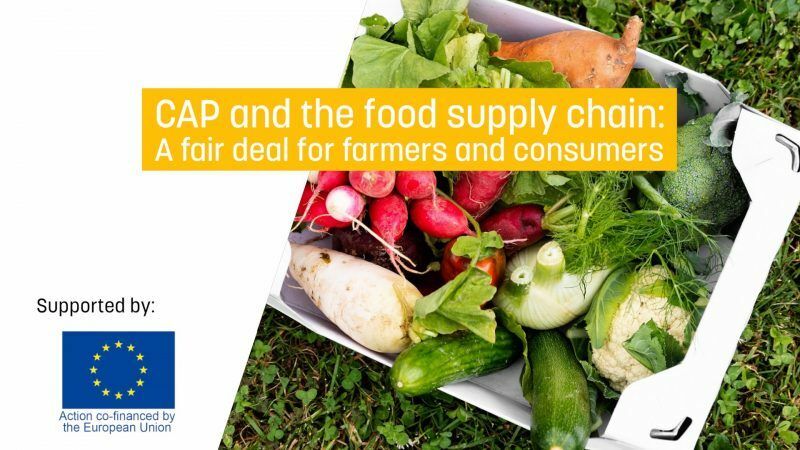 The Common Agricultural Policy is key in ensuring that farmers receive a steady, fair income, but imbalances in the food supply chain risk undermining farmers as well as consumers. 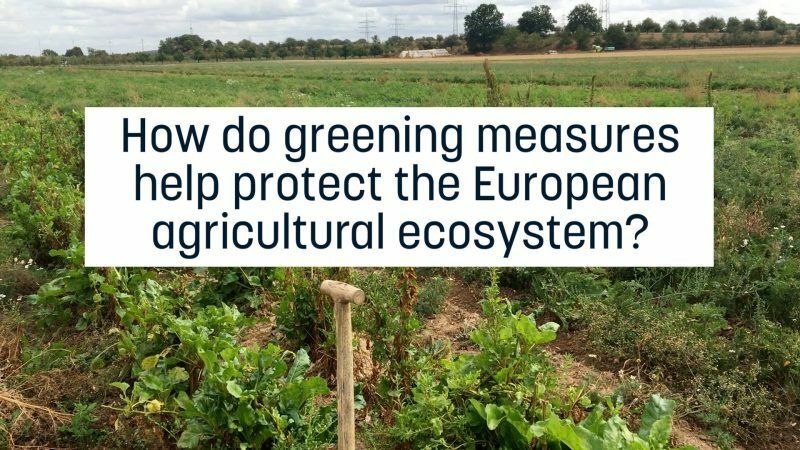 How do greening measures help protect the European agricultural ecosystem? 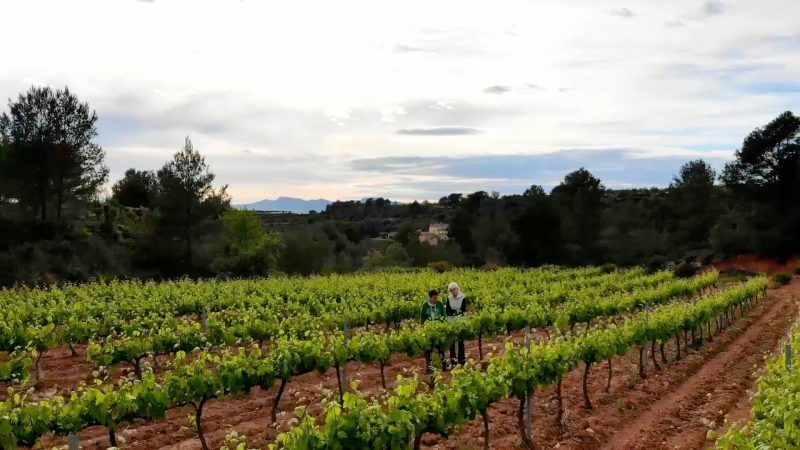 Should farmers get financial incentives for adopting greening measures, then we will head to agricultural practices beneficial to the European agriculture, the environment and society. EURACTIV Romania visited two locations to learn more about the computerised management in farming, from beekeeping to grain transport. 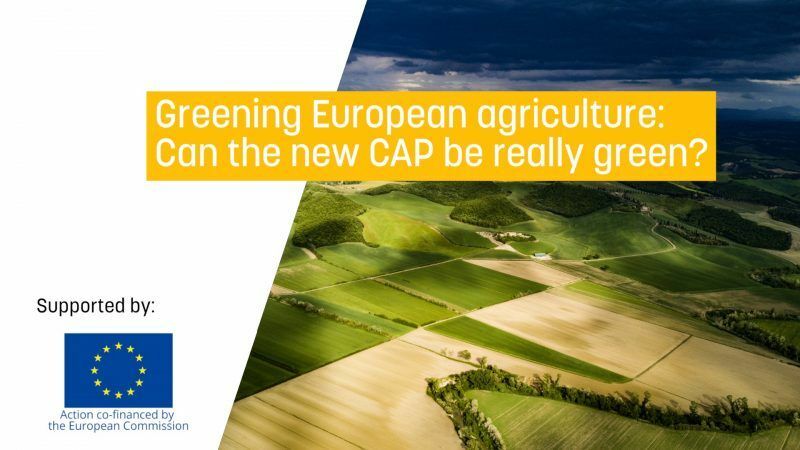 Greening European agriculture: Can the new CAP be really green? 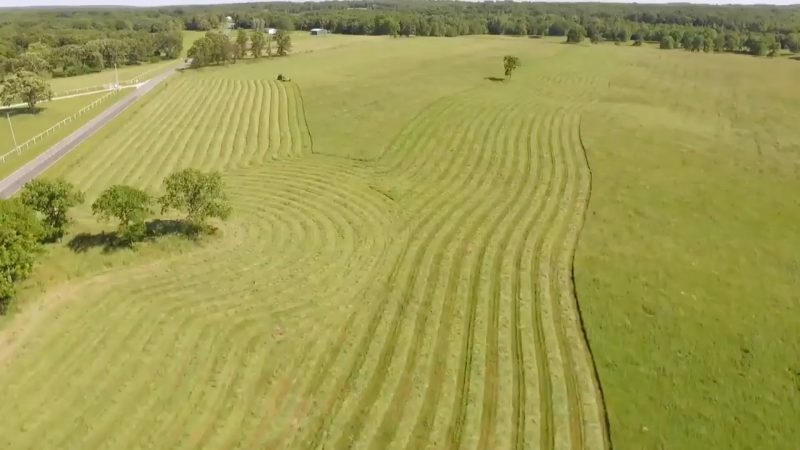 Environmental pressure and climate change are some of the main challenges facing agriculture today. 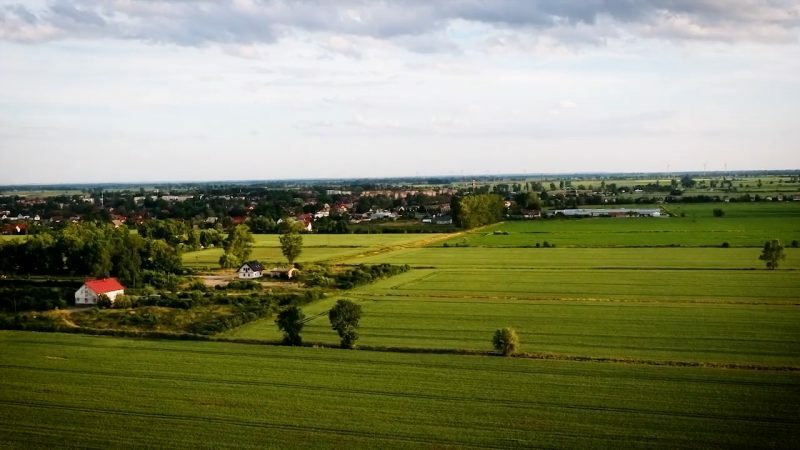 The 2013 Common Agricultural Policy reform addressed these problems with “greening” measures, in an attempt to make the direct payments system more environment-friendly. Share A Snack: do you REALLY know about savoury snacks? 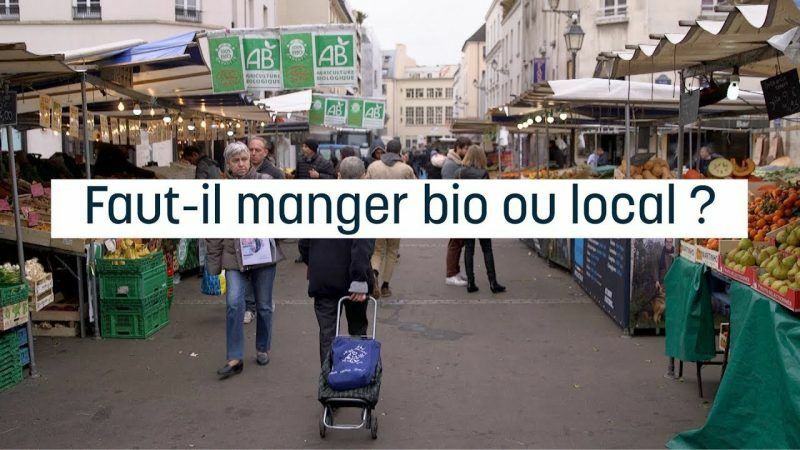 The European Snacks Association (ESA) recently organised the 5th edition of its “Share A Snack” event on the crowded Place Luxembourg to raise awareness about savoury snacks products and debunk common myths in a convivial atmosphere. 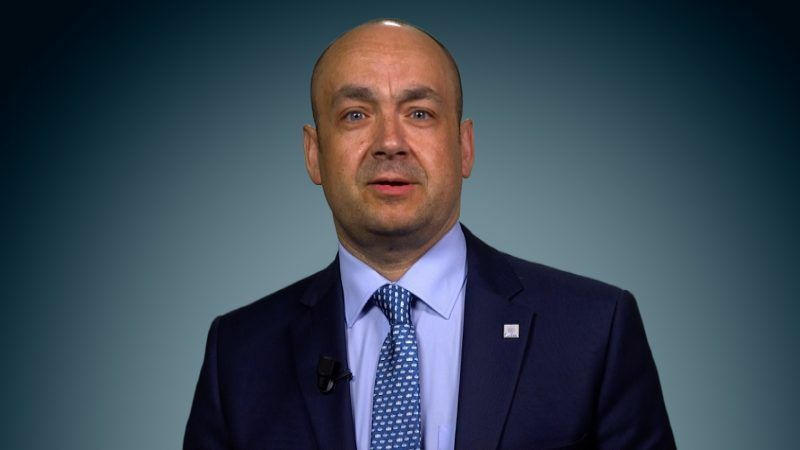 It’s crucial for the industry to move from a defensive to a pro-active attitude and be able to communicate with the public and social networks in order to achieve a science-based policy making. 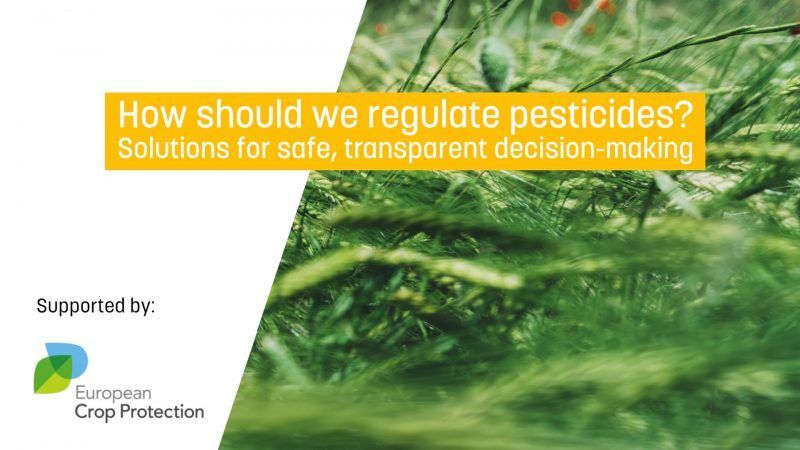 Over the past months, discussion has heated up regarding the use and safety of pesticides in Europe. All stakeholders are calling for a transparent and science-based approach. 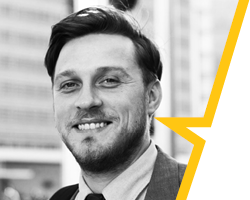 But how can policy-makers ensure that the authorisation procedure really is based on sound research? Water and agriculture are both essential for life. European agricultural policy must protect our valuable drinking water resources. 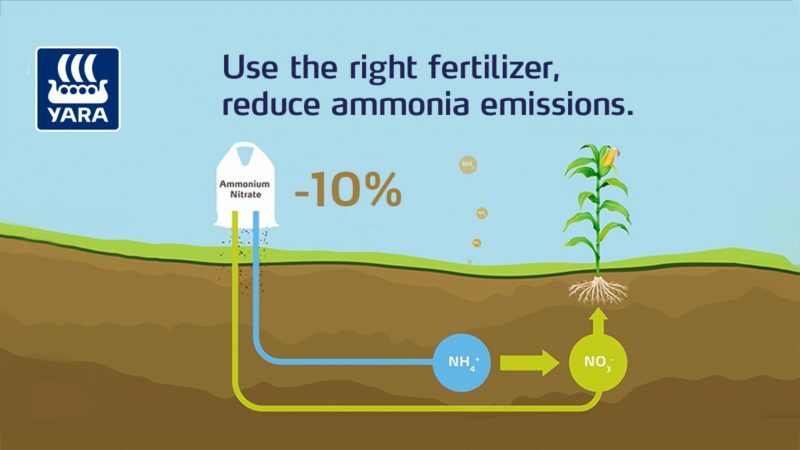 Reducing ammonia emissions from agriculture is a crucial issue in Europe. 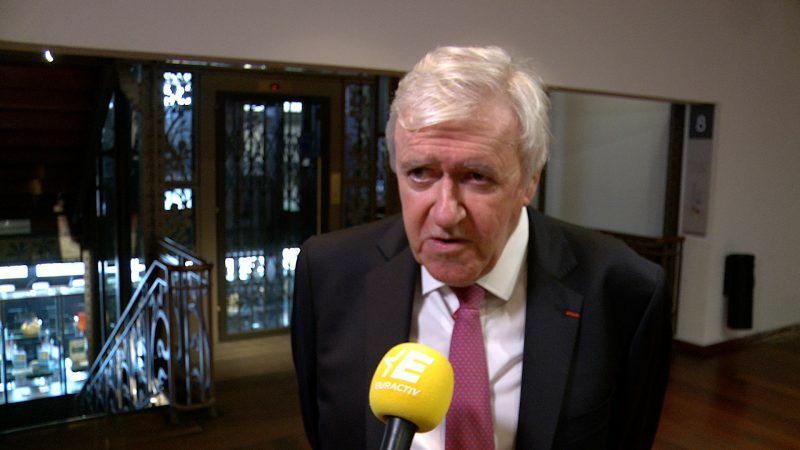 What practical measures could be put in place to support sustainable European farming?